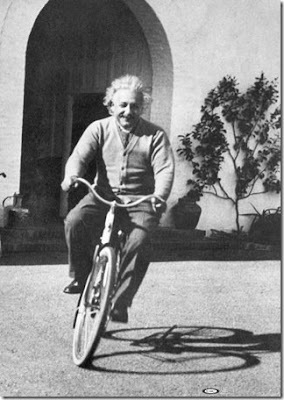 Today, March 14th, is Einstein's birthday. "I never think of the future. It gets here soon enough." 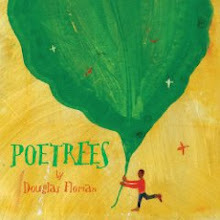 I'm so looking forward to POETREES, Douglas. 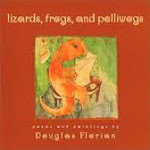 Will be sure to grab it when at the store tomorrow! 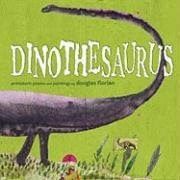 I got your Dinothesaurus book! Am still debating whether to save it for myself or give it to a very special child (hmmm, I think I'm a pretty special child...).